[prMac.com] New Udupi, India - Global Delight, creators of essential Mac and iOS apps that maximize your photo, video and audio experiences, today announced the release of the much awaited Camera Plus Pro v4.5 update with iPhone 5, iPhone 5th generation and iOS 6 support. This means you can now extend your photography skills to the new and big 4-inch display. The exciting new update also includes focus lock integration. So now you have focus lock, exposure control and white balance independent of one another to adjust and snap great photos with more detail and clarity. It doesn't stop here. The new version 4.5 has extended low-light shooting (ISO 3200) which enables you to take photos on your iPhone 5. New interfaces being designed for the iPhone 5 and iPod touch 5 camera and other screens, refinements have also been made to help bring you a better overall user experience by improving the workflow. The new version aims at providing you the best shooting experience, bar none, and Global Delight hopes it has delivered just that. 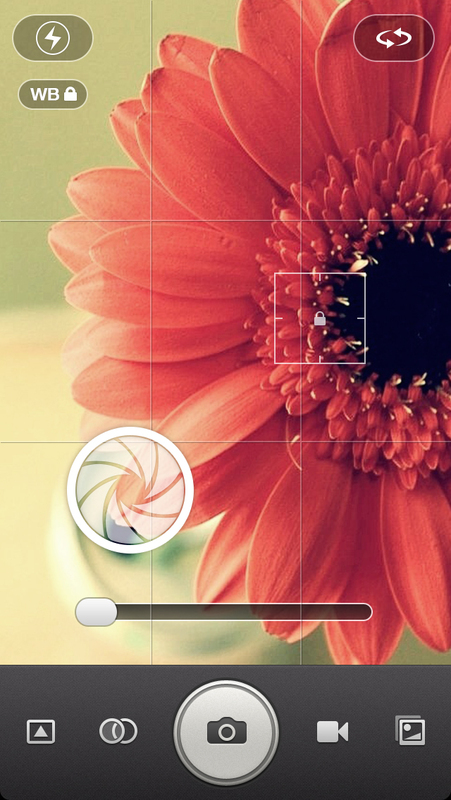 Camera Plus Pro is the photo and video app for the iPhone and iPod touch with unmatched functionality. The app boasts of some unique features like full resolution live filters for both photos and videos, smooth video-zoom, wireless transfer of photos and videos to desktops, an amazing collection of photo filters, custom tagging, private collection of photos and videos, and instant sharing on Facebook, Twitter and YouTube. Camera Plus Pro 4.3.2 can be downloaded from the iTunes App Store for just $1.99 (USD), and all the features can be enjoyed on an iPhone 5, 4S, iPhone 4, iPhone 3GS, iPod touch 5 and iPod touch with camera. Global Delight is the perfect blend of Mac and iPhone aficionados, tech geeks and right-brained technologists and we aspire to create something exceptionally extraordinary. We want to build an appetite for all those people who have spent their money's worth on buying a Macintosh or an iPod/iPhone. Some of our most popular apps apart from Game your Video include Voila Screen Capture Tool and Boom Volume Booster for Mac; photography apps used by more than millions of people - Camera Plus Pro and Camera Plus for iPhone/iPod touch; and the gorgeous selective colorizing app Photo Delight for the iPad. Copyright (C) 2012 Global Delight. All Rights Reserved. Apple, the Apple logo, Mac OS X, and Macintosh are registered trademarks of Apple Inc. in the U.S. and/or other countries. All other trademarks and trade names are the property of their respective owners.